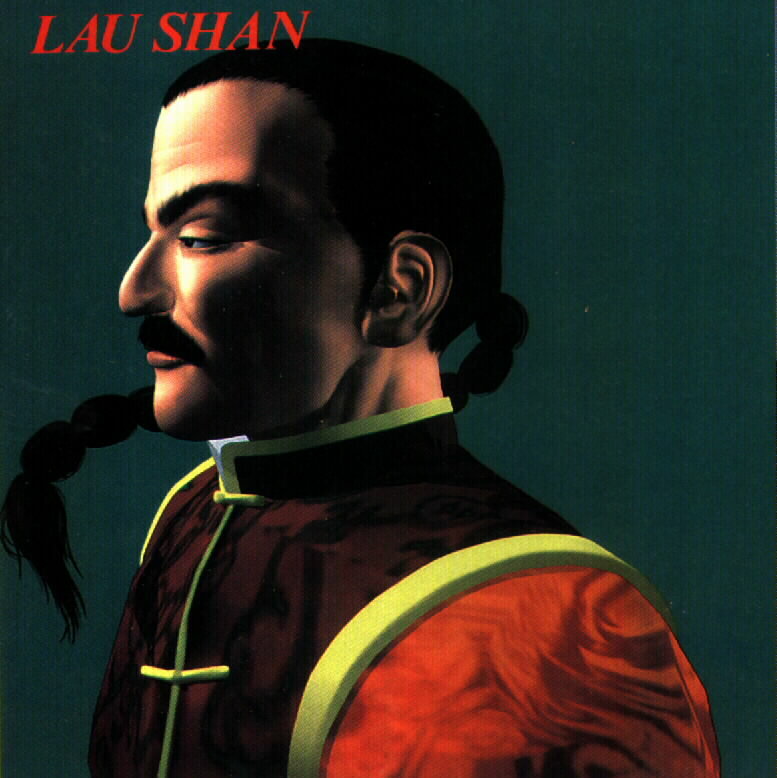 Lau Chan is a leading Chinese chef and is also a master of the legendary martial art Koen-ken (Or Tiger Swallow Fist.) 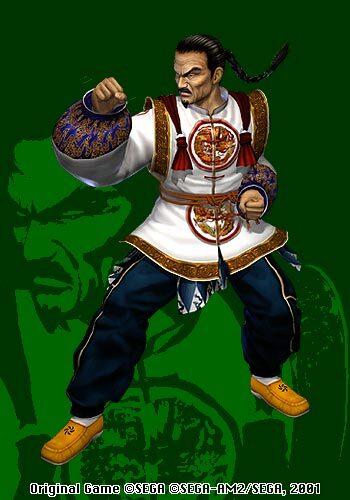 A quiet man, he nevertheless has the air of resourcefulness and skill seen only in those skilled in the art of Tiger Swallow Fist. 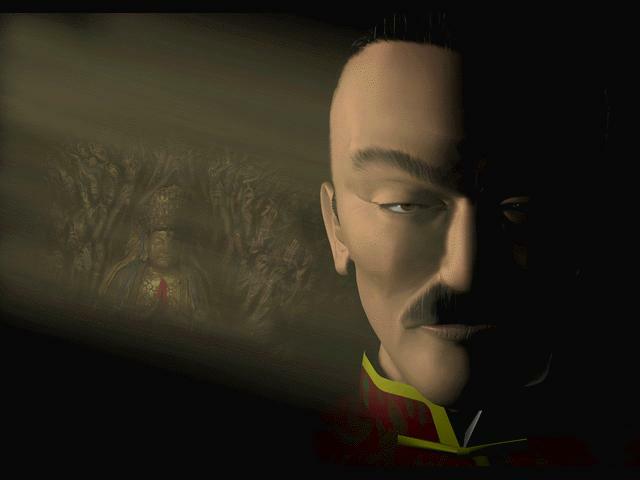 His cold appearance belies a gentle nature. 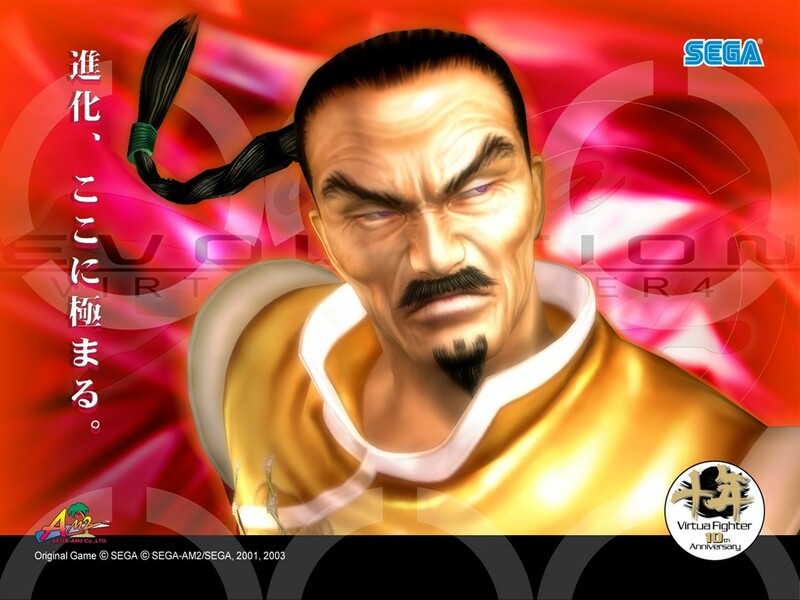 He achieved one of his life's ambitions when he was awarded the Grand Prix at the world's most renowned competition for Chinese chefs. 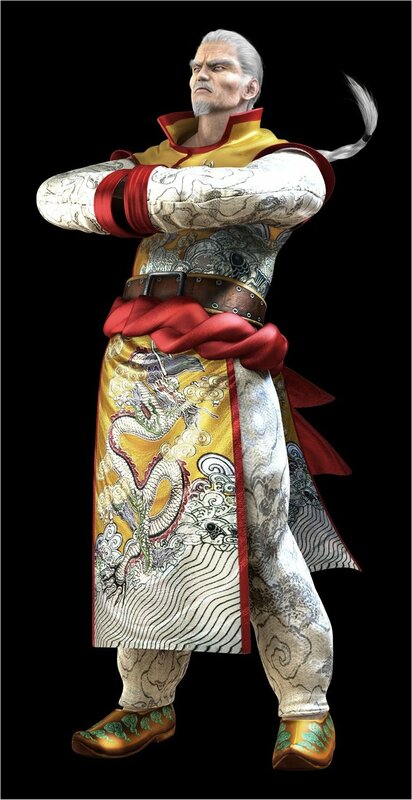 As a perfectionist by nature, he enters the World Fighting Tournament to achieve mastery in another craft - at the cost of abandoning his daughter, Pai. 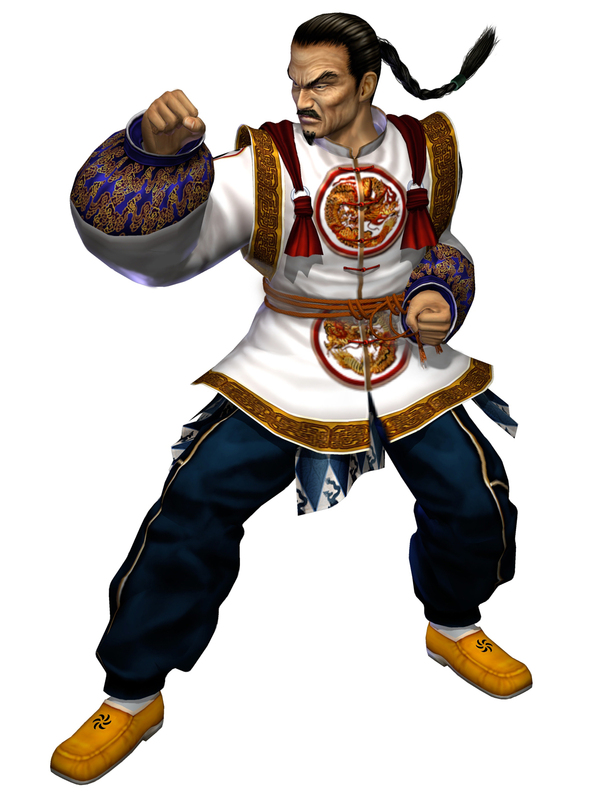 He is from Northern China, Shandong Province. 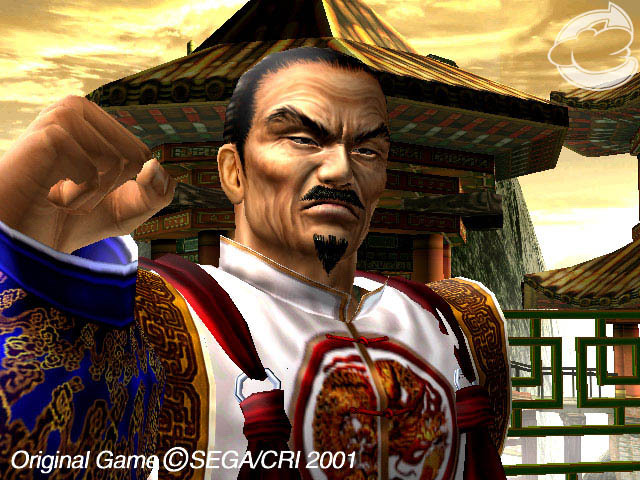 He was the strongest fighter and winner of the First World Tournament (Virtua Fighter). 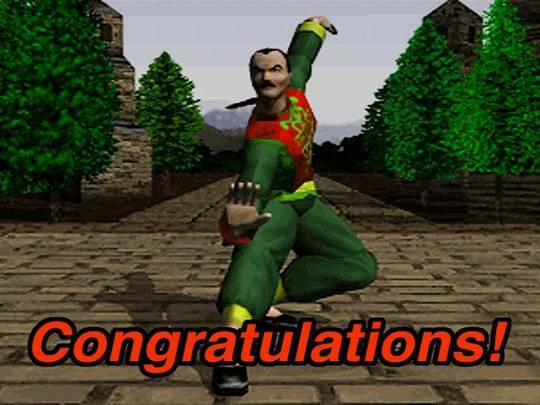 This made him happy as his martial arts school was looking for a successor and the requirement was for him to win the Tournament. 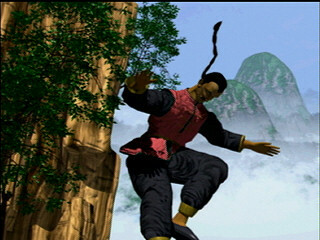 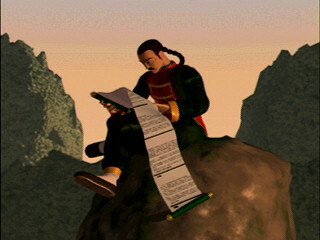 After the First Tournament, he retreated to the mountains to train and develop new techniques to improve his ultimate art. 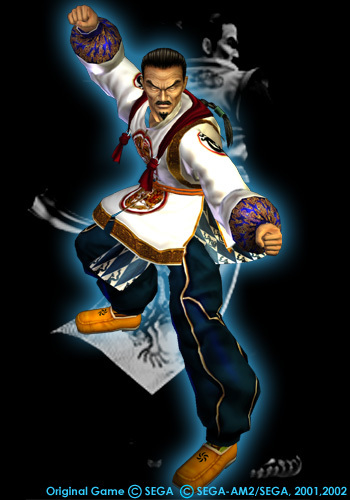 Lau is pretty much your typical "old martial arts master"... he was one of the first, and still has a cool aura about him. 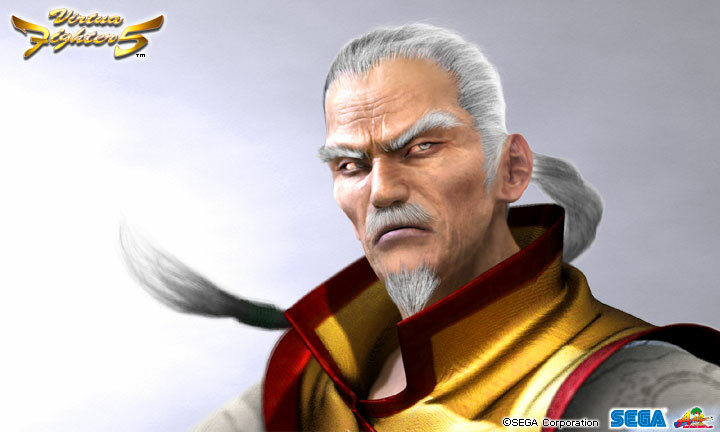 Not a whole lot has changed about his design since his debut, but it was pretty epic to see his hair finally turn gray in VF5. 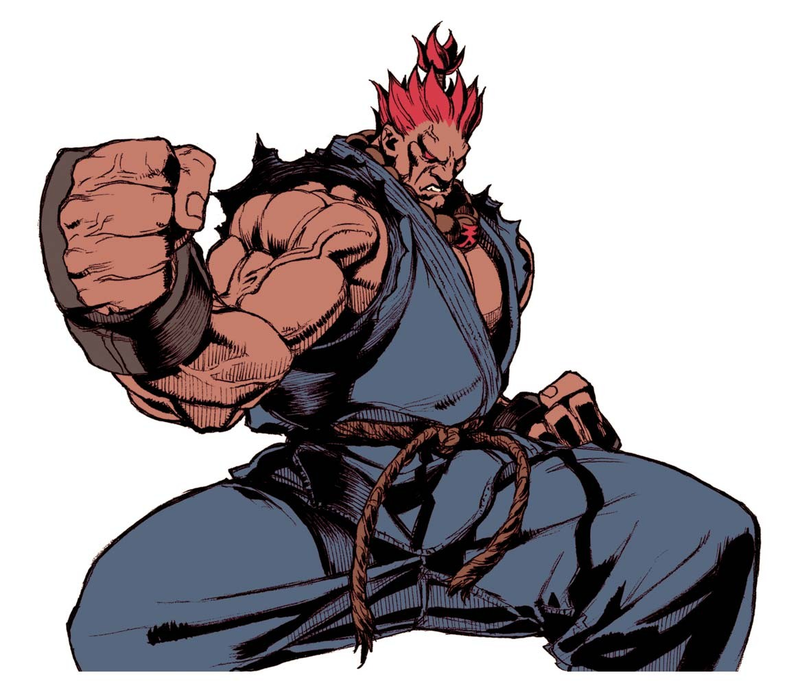 Lau's fighting style has improved slightly from sequel to sequel, but is still missing some of the "flash" that a lot of other fighting game characters have. 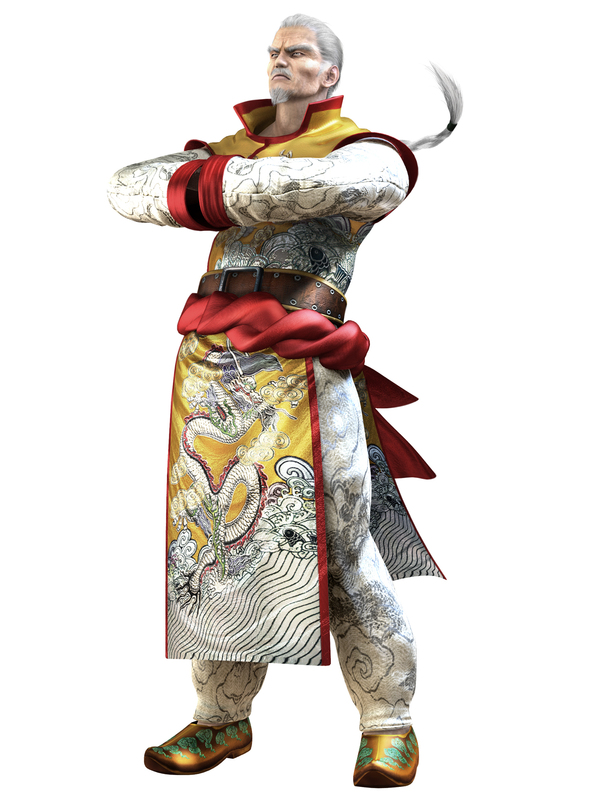 He has a few weird attacks in his moveset that don't really fit in, but otherwise, his fighting style is pretty awesome.